Levin Kotka (****) is holiday at its best. 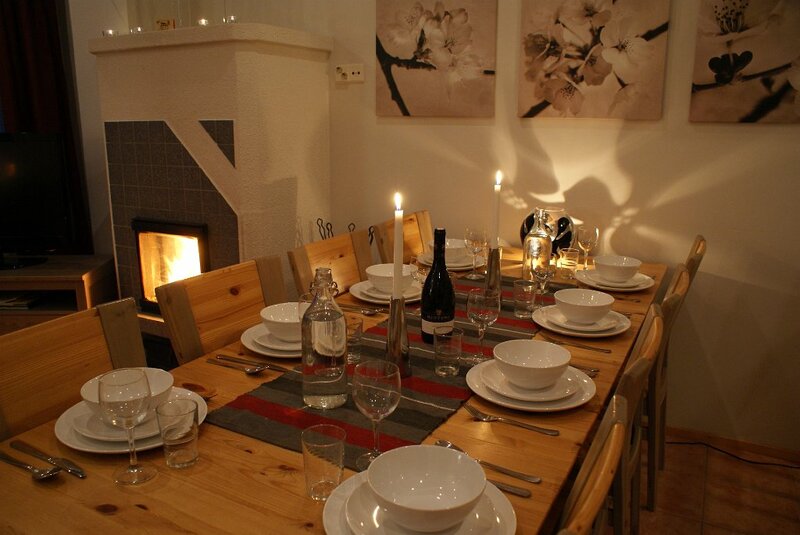 At us You'll tarry in a first rate but cozy apartment. 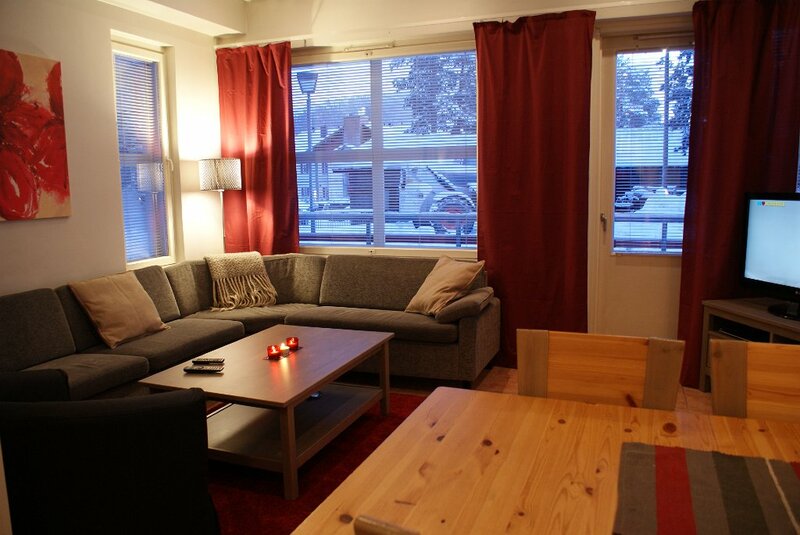 Levin Kotka is a modern and well equipped apartment located in the very center of Levi, the place with all possible facilities. 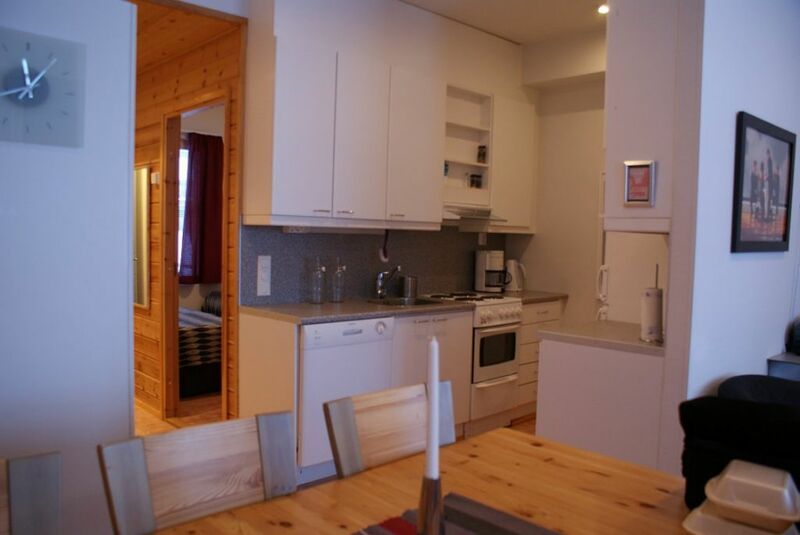 Well-equipped Levin Kotka is situated in a central and quiet location. 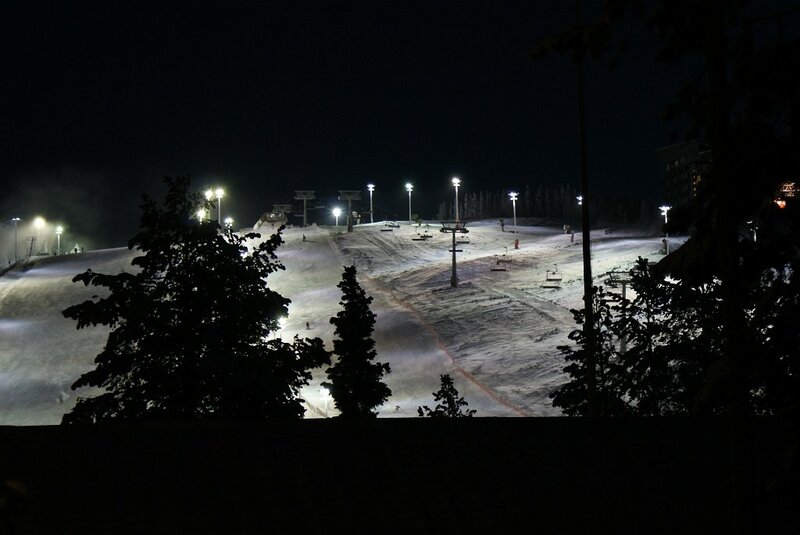 Distance from the nearest ski slope is not more than 50 meters and all services are within 300 meters from the apartment. 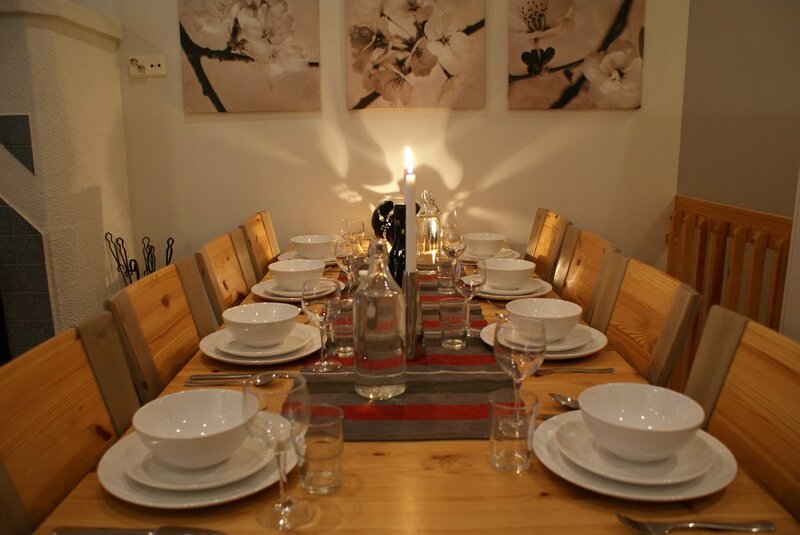 The garden level apartment has two floors, three spacious bedrooms and an alcove, and is well-equipped for eight people. 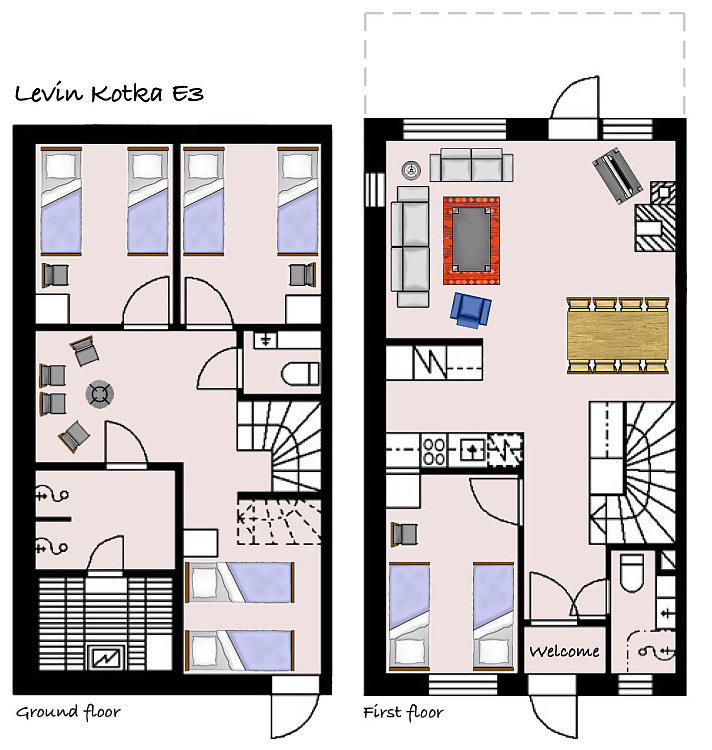 More detailed information on Levin Kotka holiday apartment here. Welcome to spend a quality holiday! Find more images in gallery.